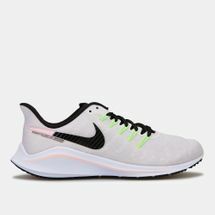 Every athlete on this planet runs. 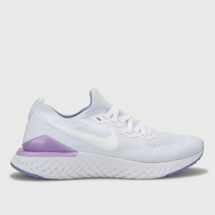 Yes, you heard it right. 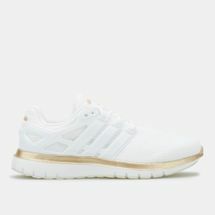 Tennis top dogs to boxing champions- running shoes for women are super important if you want to take down your opponent. 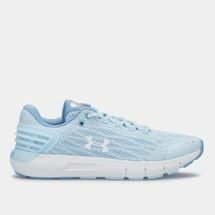 Sun & Sand Sports has some of the best running shoes for women from world-renowned brands to sports underdogs. 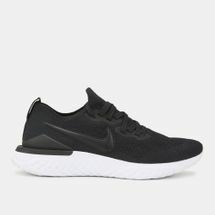 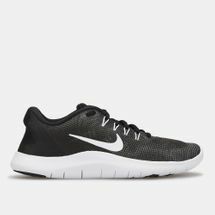 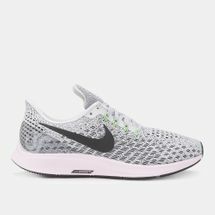 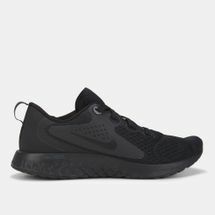 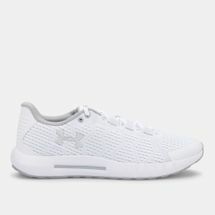 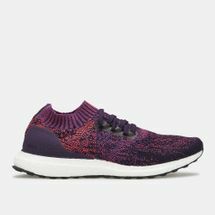 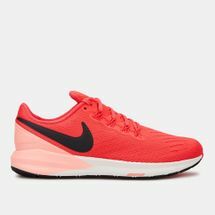 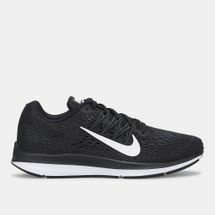 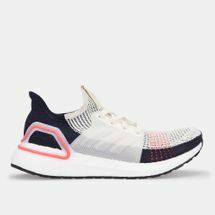 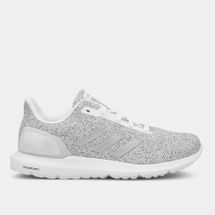 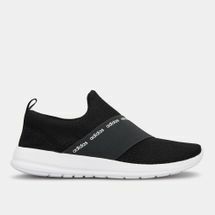 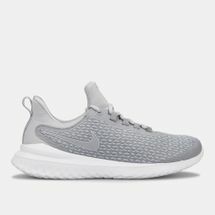 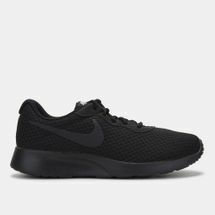 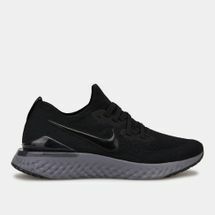 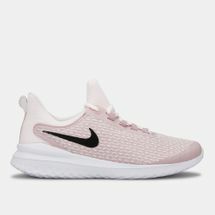 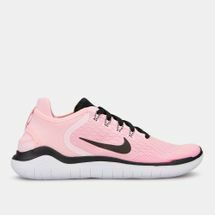 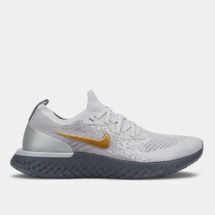 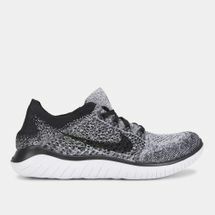 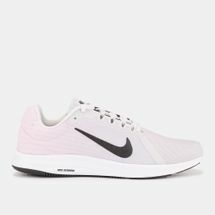 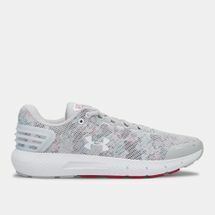 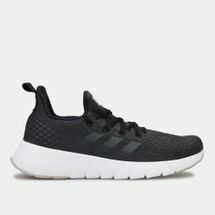 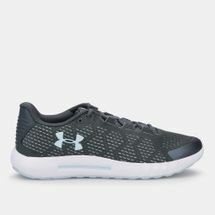 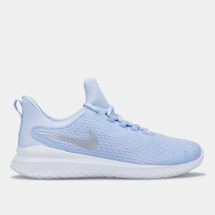 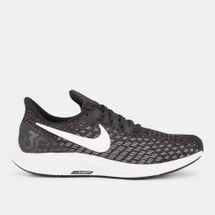 If you’re an amateur athlete or want to become fitter, stronger and more active then shop the latest women’s running shoes today. 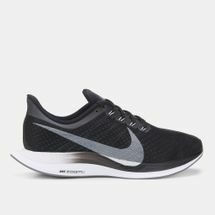 Running is addictive; it’s the exercise that keeps you pumping all day long. 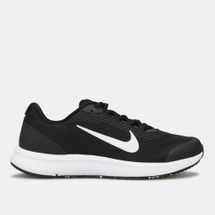 Let’s just say every Olympic champ runs a mile or more to get to the finish line. 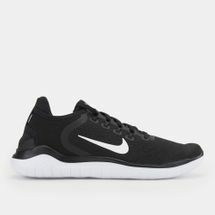 Running makes you happy; it sets the mood for the day and keeps you one step closer to a fitter, healthier you. 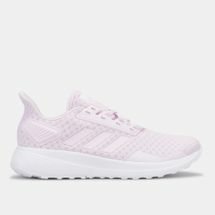 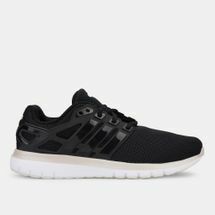 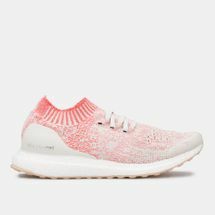 That’s why we’ve got some of the best running shoes for women from world-renowned brands like adidas, Nike, PUMA, Reebok and more. 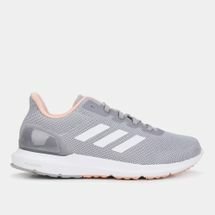 For women who love their late night runs or are training for the next decathlon, our range of women’s running shoes leaves you with a snug fit to give your feet just the right amount of push and precision. 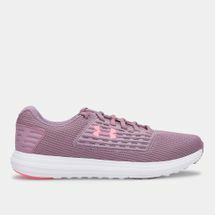 Pick from a range of colours, outsoles, textures and technologies from our collection of running shoes for women. 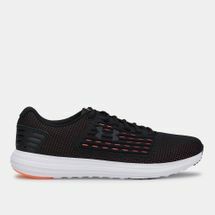 Shop right away and get the women’s running shoes delivered straight to your doorstep anywhere in Riyadh, Jeddah and Saudi Arabia, KSA.